Warm up with the couple who started it all. 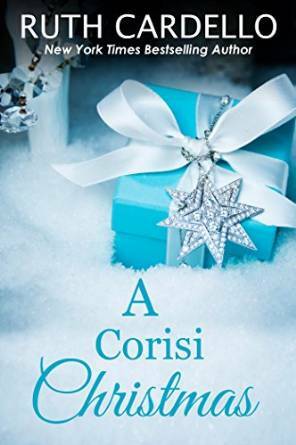 Dominic and Abby are gathering family for Christmas—Corisi style. This holiday NOVELLA is a heartwarming visit with old friends. You’ll laugh. You’ll cry. 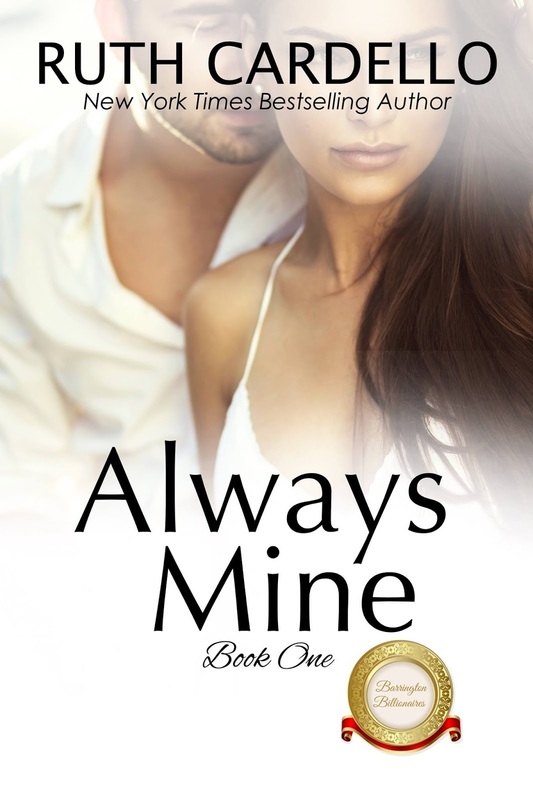 You’ll want to read the series all over again.